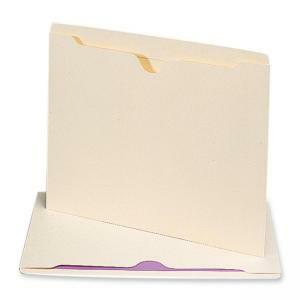 File jackets with reinforced straight-cut tab have been treated with antimicrobial product protection to inhibit the growth of bacteria, mold and mildew that can cause stains, odors and product deterioration. Designed for document security. 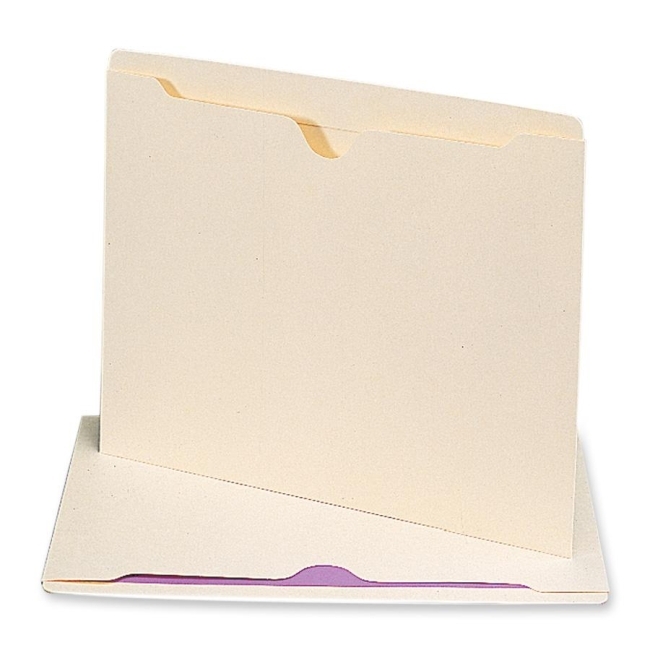 File jackets store odd-sized items, photos and bulky documents that do not fit in traditional file folders. Made from acid-free, 11 point stock.